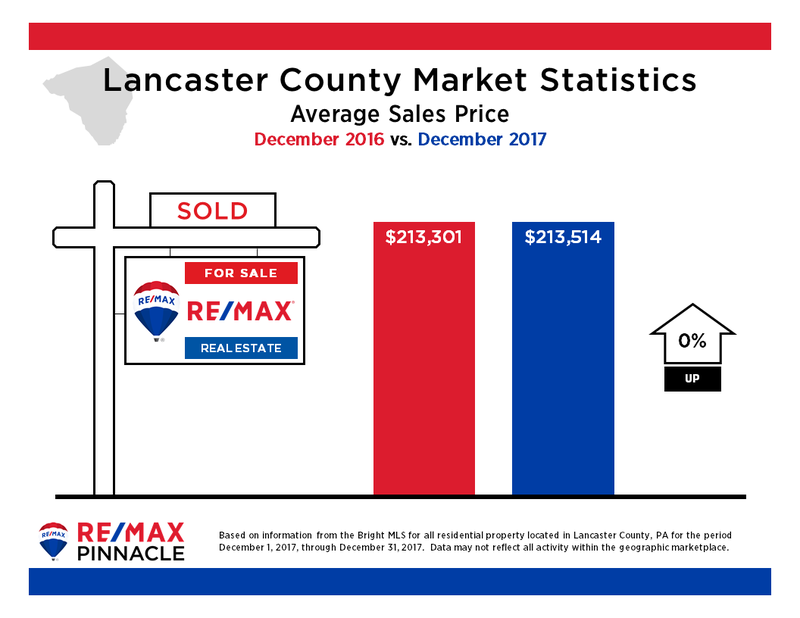 Lancaster, PA (December 4, 2017) – Earl Shirk, President and Broker of Record for RE/MAX Associates of Lancaster, announced today that the company has officially changed its name to RE/MAX Pinnacle. The management and ownership of the company remain intact as well as the experienced agents which have built their reputation in the region as an industry leader. 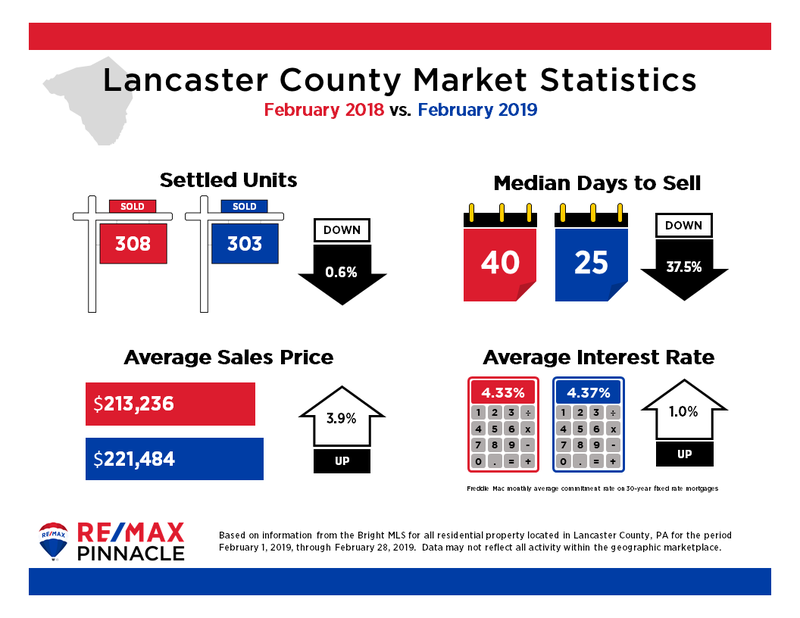 The company has four, strategically located offices in the region: Lancaster, Elizabethtown, Willow Street and Hershey. 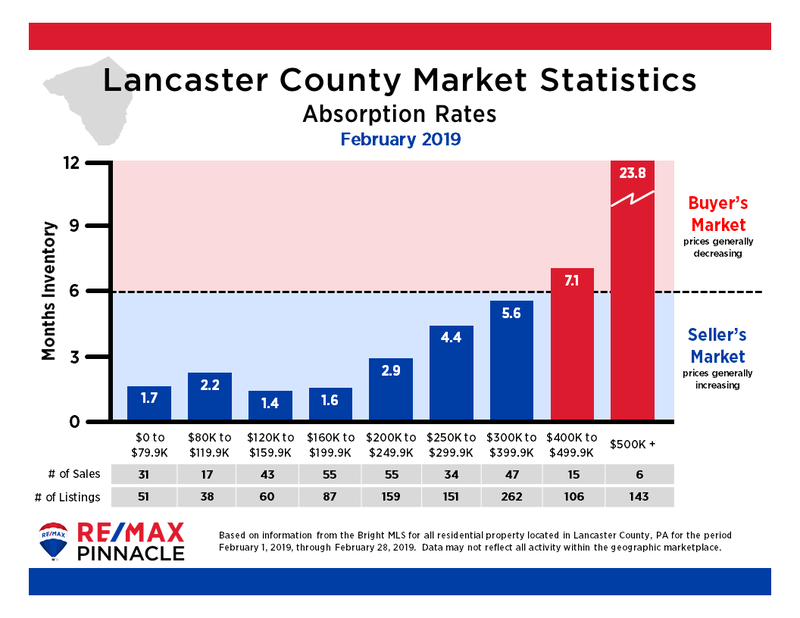 Last year, the average RE/MAX agent with the firm generated over twenty transaction sides which more than doubles the industry average for production. RE/MAX LLC is a global real estate franchise network that was established over 40 years ago and has steadily grown into the global leader in residential home sales. RE/MAX franchises can be found in over 100 countries around the world and employ 111,000 agents. In 2016, MMR Strategy Group found that RE/MAX was number one in brand name awareness among buyers, sellers, and those planning to buy or sell real estate in the near future.